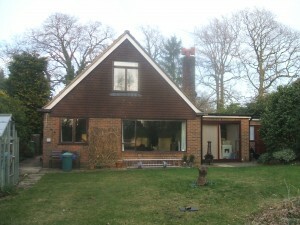 Here are before and after pictures of a house in Storrington, West Sussex which has recently been completed. A significant amount of work was carried out in order to transform it from a modest three-bedroom chalet bungalow which was in need of attention, into a spacious five-bedroom, three-bathroom family house with a large additional reception room, additional utility room, light and spacious hallway and landing with feature staircase. 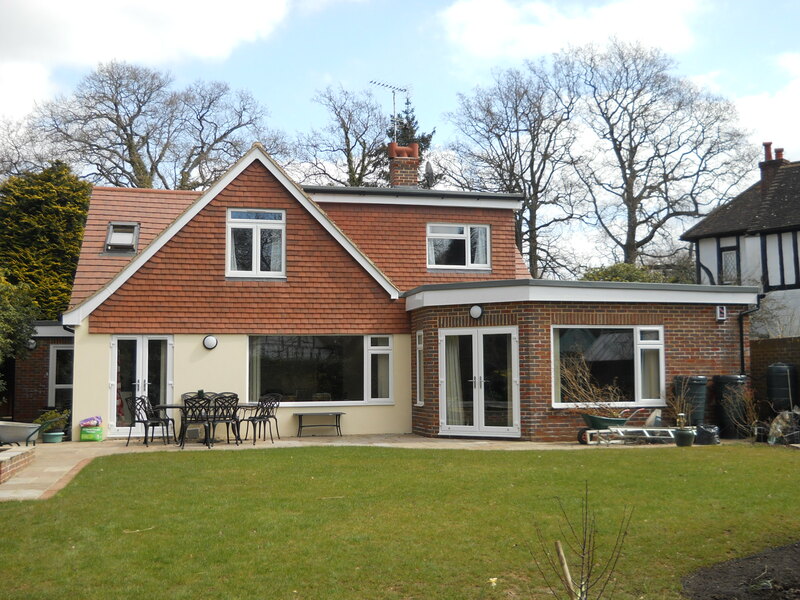 Horizon Design Ltd designed the extensions and alterations, obtained planning permission and approval under the building regulations, ready to hand over to the client to obtain quotes and arrange the construction work.